Favorite Quote: Netflix + Chill(ed) Sauvignon Blanc...yes, please. 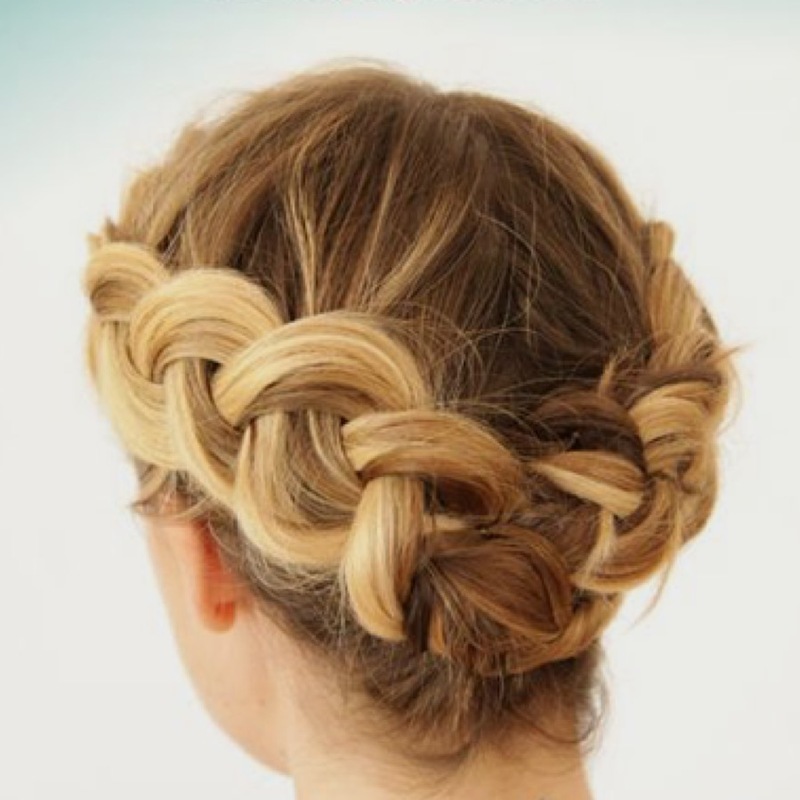 Favorite Hair: Dutch Braid for short hair -via The Beauty Department. I'm still working on my braid game. 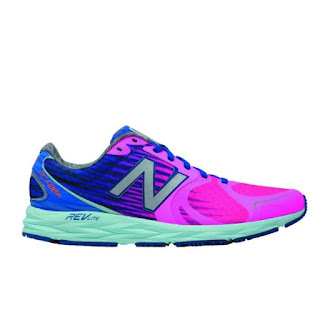 Favorite Shoes: New Balance -via Fleet Feet Sports. I was recently fitted for some new shoes and I can't wait till they come in (sorry Nike--you're just not supportive enough). 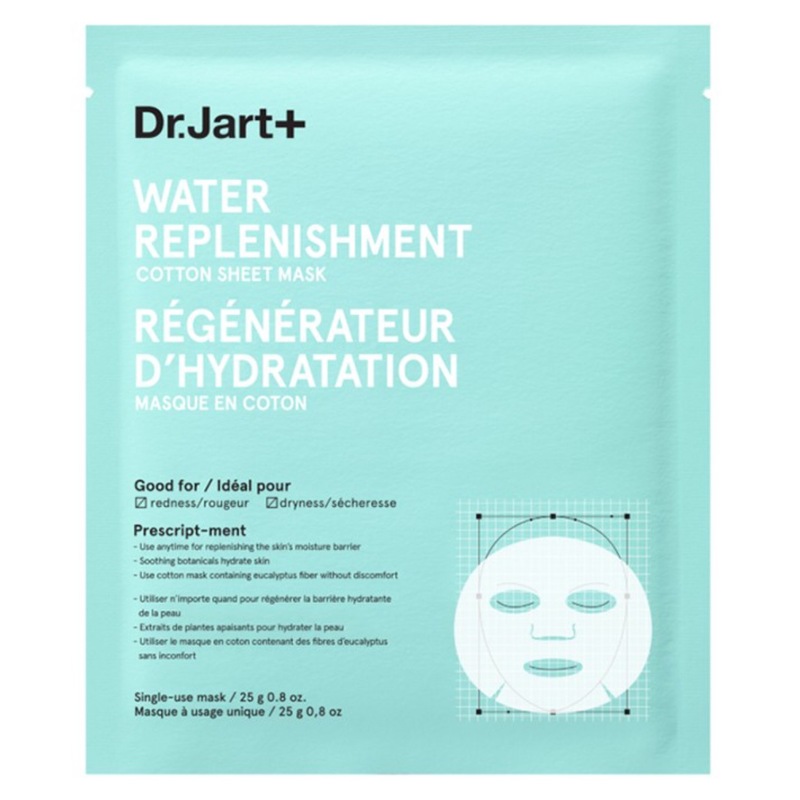 Favorite Beauty: Dr. Jart+ Water Replenishment Sheet Mask -via Sephora. After having Luna, I started suffering from mild rosacea and have migrated to using redness relief and moisturizing masks. 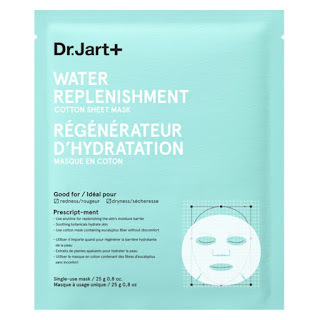 I am loving the ease of sheet masks. Favorite Cake: Too Legit To Quite slang cake -via Sugar & Cloth. My birthday is in 16 days, and I literally want to have cake by the ocean, and since I am getting back to workout warrior status, this cake topper is it! 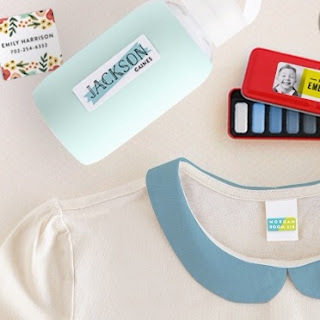 Favorite for Kids: Clothing and Name Labels -via Minted.com. Luna is starting preschool soon, and one of the requests is that we label everything. There are so many cute labels on Minted, and they are waterproof. Favorite Song of the Week: Throwing it back to Gangnum Style because Luna was late to the game, and now she can't get enough. She cracks up laughing to the song, and dances like nobody's business. Here's proof.